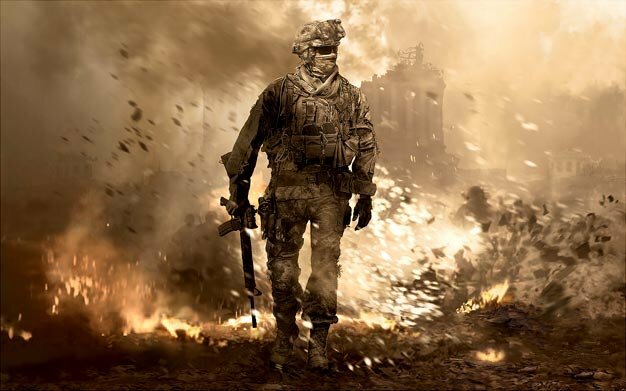 According to Activision’s internal estimates, Modern Warfare 2 has done it — by raking in $310 million worth of sales in its first day of availability in just NA and the UK, it has become the largest launch in the history of all forms of entertainment. The company estimates the game has sold through ~4.7 million copies in those areas alone, meaning 3.47 million copies in NA, if yesterday’s UK numbers of 1.23 million copies are accurate. We’d say “congratulations,” but somehow it feels redundant at this point.